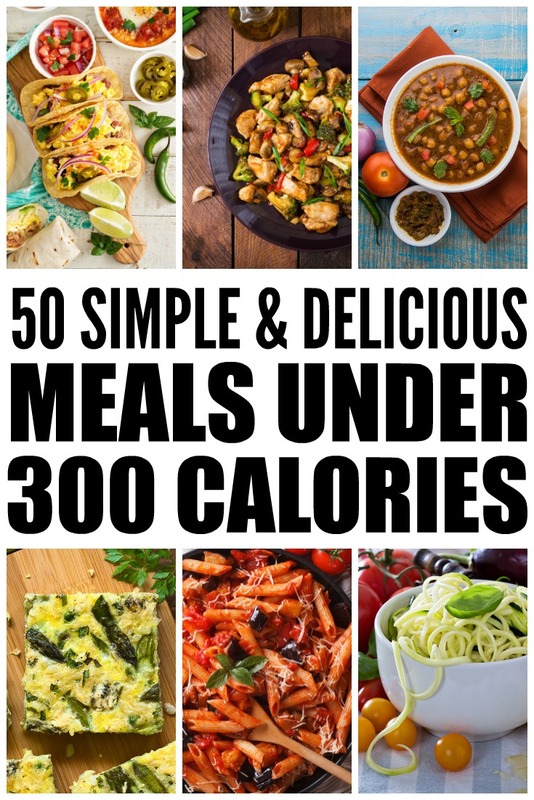 Home » calorie » meals » 50 MEALS UNDER 300 CALORIES: HOW TO LOSE WEIGHT WITHOUT STARVING! 50 MEALS UNDER 300 CALORIES: HOW TO LOSE WEIGHT WITHOUT STARVING! The information presented by Meraki Lane Inc. is for informational and educational purposes only and should not be misconstrued as medical advice. Any opinions on medical matters presented are purely those of the authors, who do not claim to be medical professionals. With the holiday season comes many temptations, mainly in the form of delicious sweets and festive lattes and cocktails. It’s all fun and well, until you realize you don’t fit into your favorite skirt you were planning to wear on New Year’s Eve. If losing weight is on your mind, take a look at these 50 meals under 300 calories! If you’ve noticed you’ve been putting on some winter weight, don’t worry, we’ve all been there! It’s hard to say no to amazing food and drink, especially around such an indulgent time of year. Holiday hostesses offer appetizer after appetizer, and the champagne just doesn’t stop flowing. Plus, when it gets dark so early outside, it’s way more tempting to skip the gym in exchange for cuddling up on the couch. The cold weather also doesn’t help our cravings for fatty comfort foods. Warming up with a big plate of lasagna, creamy casseroles, or mac n’ cheese sounds like the ideal dinner for any winter night. And a glass of red wine is sure to help that blustery chill when you step in the door. I’m not one to diet and restrict my eating. I love good food, but I’ve come to realize that there are alternative options to using fatty, indulgent ingredients. Making a few changes means that you can still eat meals like three-cheese penne and mushroom lasagna rolls without going overboard.